Ladies! 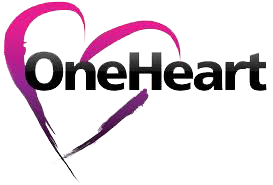 Don't miss out on opportunities to connect with one another through our One Heart Ladies Ministry. We have included a few articles we hope serve as great resources for you. You can find resources in tabs which slide out from the "open heart women's ministry" tab in the navigation menu. For more information about women's ministry, please call the church office and ask for JoAnn Vaughan!